If you're in love with the 2020 Keystone Bullet 221RBS Travel Trailer, then stop on into RV World MI in beautiful Grand Rapids, MI! 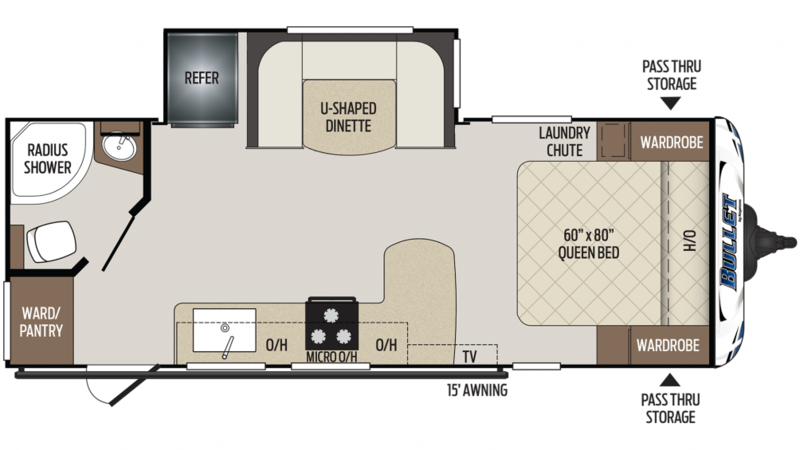 You'll save $1000s on this great RV, as well as all the other top brands we carry! We're RV specialists and we've been servicing RV enthusiasts in Michigan and everywhere for years! Come in today and see us at 7834 S Division Grand Rapids Michigan 49548 or give us a call at 616-591-3632! Our experienced sales people know all our brands top to bottom and inside out! 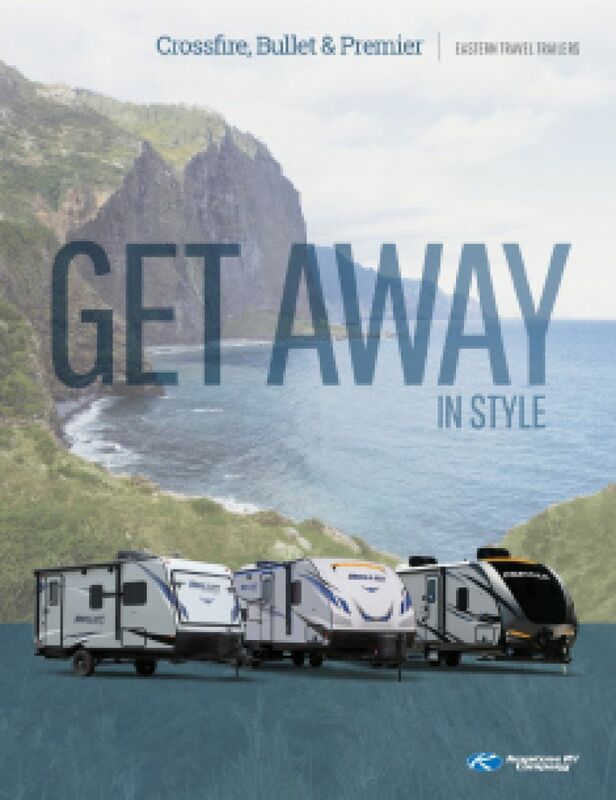 We'll help you buy your dream RV at a price that will astonish you! This is a well designed, well built Travel Trailer. It's 26' 8" and 8' 0" wide, with a rugged GVWR of lbs! The hitch weight of 545 lbs. and ship weight of 4657 lbs. make it very towable on the road. And the easy open 15' 0" patio awning protects your family's outdoor living from sunburn and UV damage! The kitchen is full of amenities and appliances that make cooking on the road simple and easy! Store your fresh food and produce in the 6.00 cu. ft. refrigerator, and cook up some sizzlin' good dishes with the 3 burner range cooktop! You'll enjoy a wealth of refreshing water on the road with the 43 gallon freshwater tank!